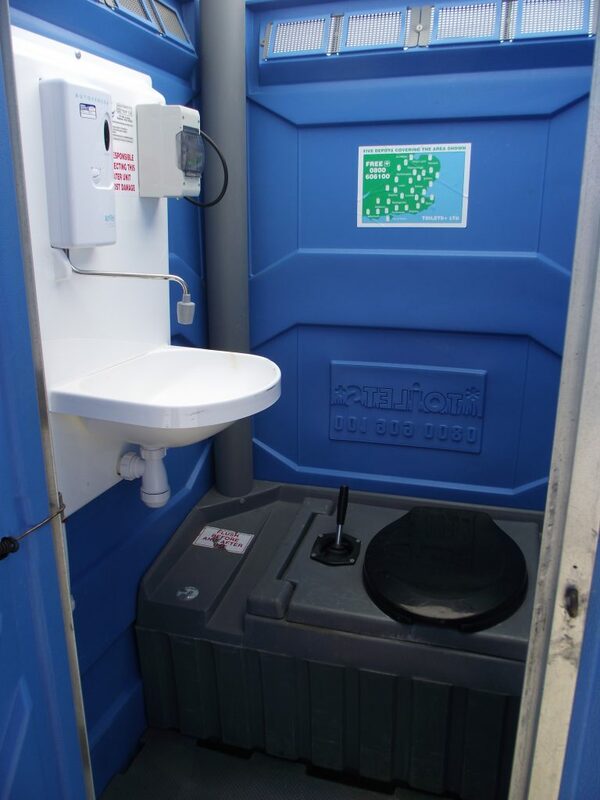 Our chemical toilets with hot water sinks are ideal for construction sites. These units offer the same standard functionality as our standard chemical toilets, with the addition of a hot water sink for extra hygiene. You will need to establish a connection to mains pressure water as well as an electricity supply. 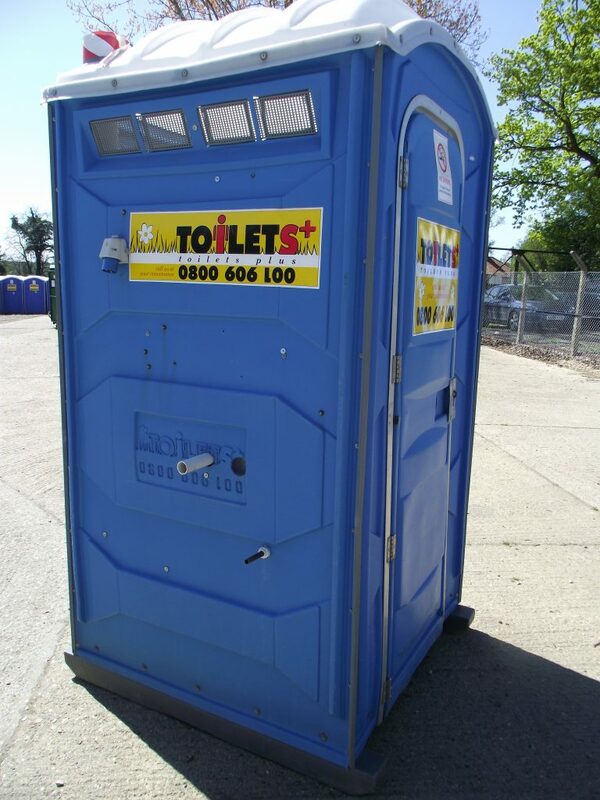 A weekly service is included in our hot water chemical loo hire. 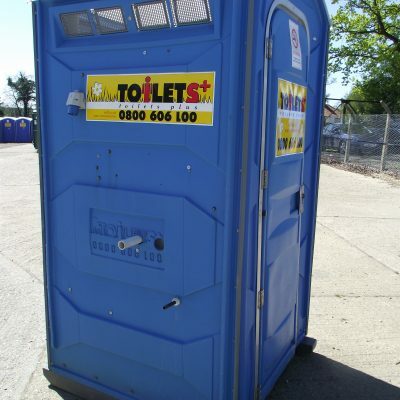 When your toilet hire comes to an end, our friendly team will collect the toilets from your site. 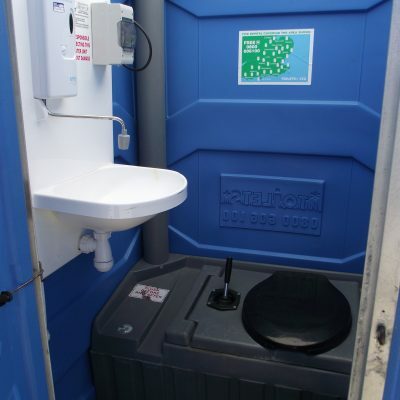 What are the benefits of chemical toilet hire + hot water from Toilets+?